When I tried to create an Aurora read replica of my encrypted MySQL RDS instance, however, the “Enable Encryption” select control was grayed out and I could not change “No” to “Yes”. Q. Can I replicate data from encrypted data sources? 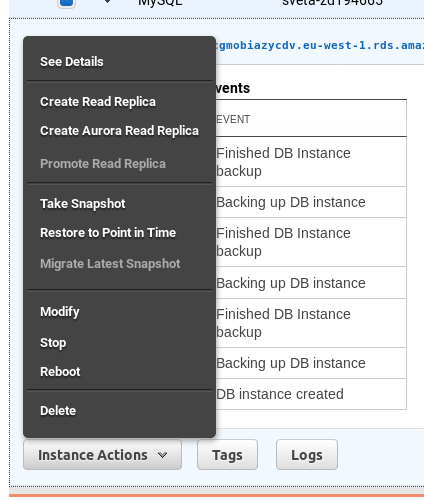 The next step was to make this newly migrated Aurora encrypted instance a read replica of the original MySQL RDS instance. 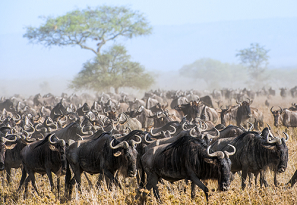 This is easy in part with the help of great how-to on migration by Adrian Cantrill. As suggested, you only need to find the master’s binary log file, current position and supply them to the stored routine mysql.rds_set_external_master. Then start replication using the stored routine mysql.rds_start_replication. Conclusion: While AWS Database Migration Service has limitations for both source and target databases, this solution allows you to migrate encrypted instances easily and securely.